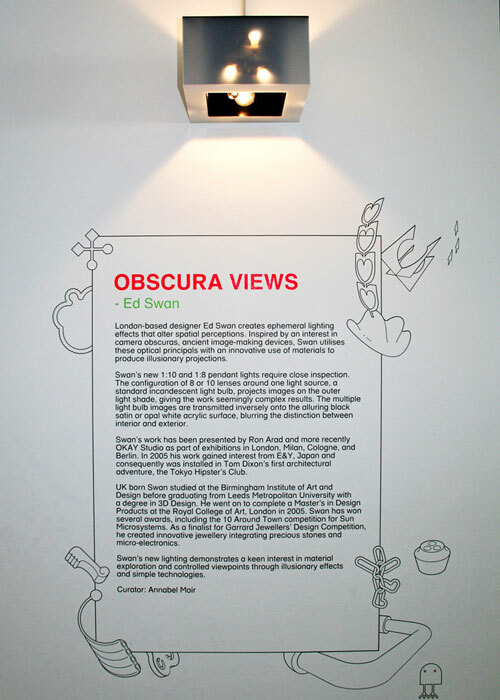 Inspired by an interest in camera obscuras, ancient image-making devices, Swan utilises these optical principals with an innovative use of materials to produce illusionary projections. 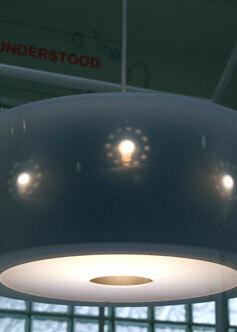 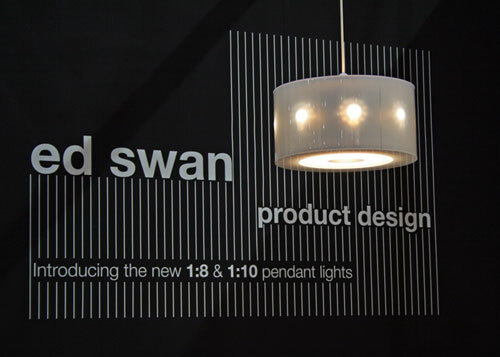 Swan's new 1:10 and 1:8 pendant lights require close inspection. 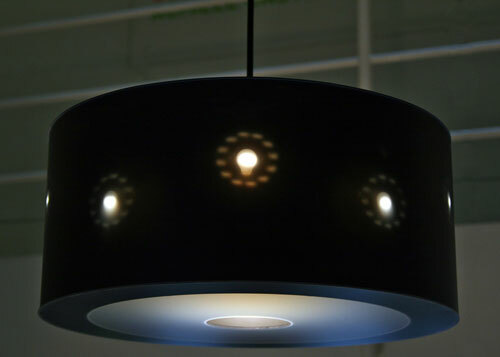 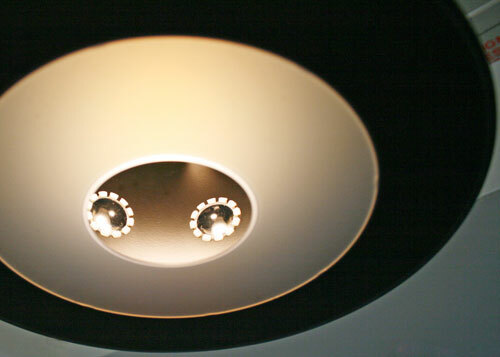 The configuration of 8 or 10 lenses around one light source, projects images on the outer light shade, giving the work seemingly complex results. 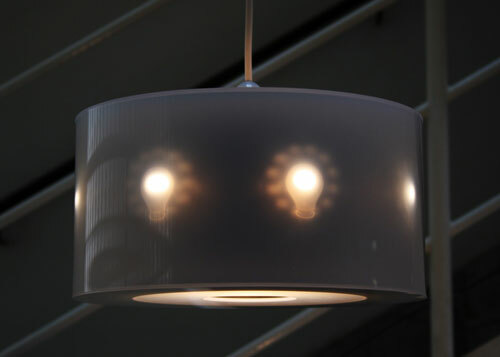 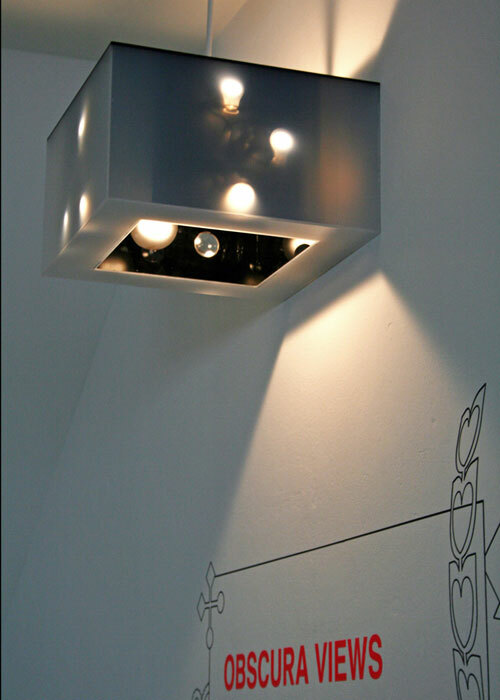 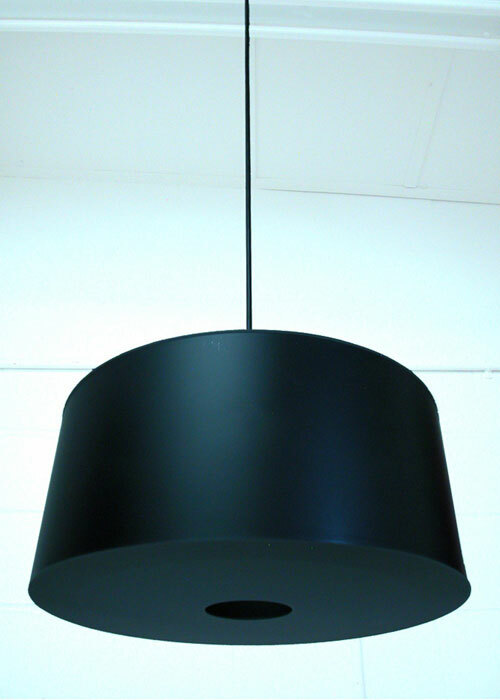 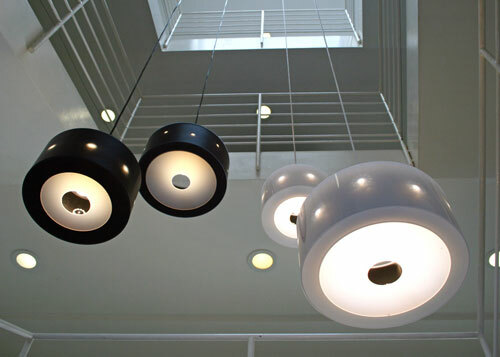 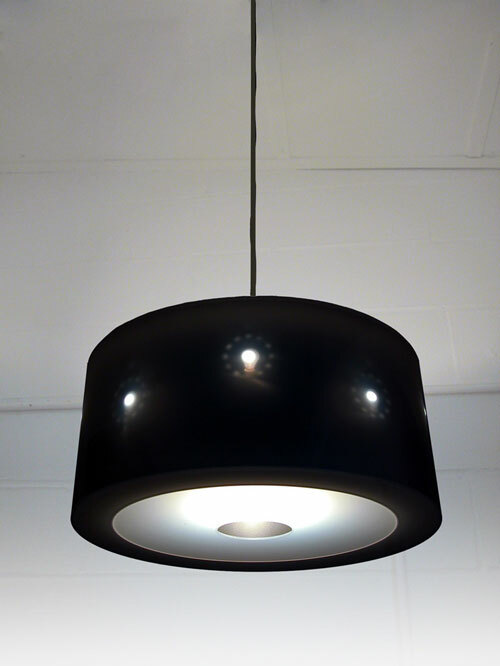 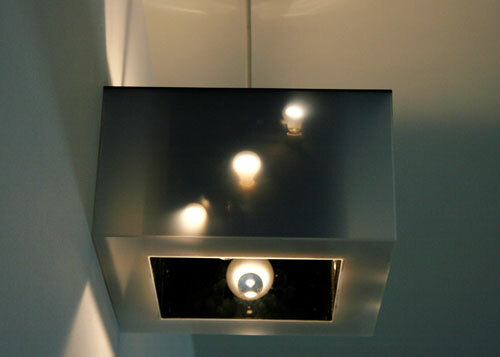 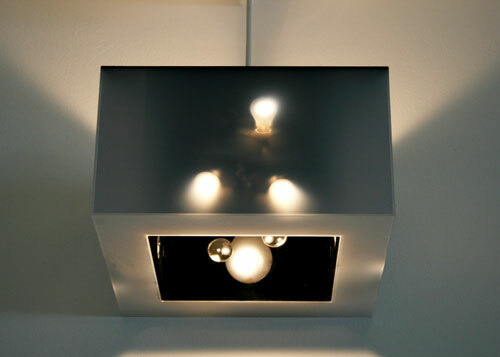 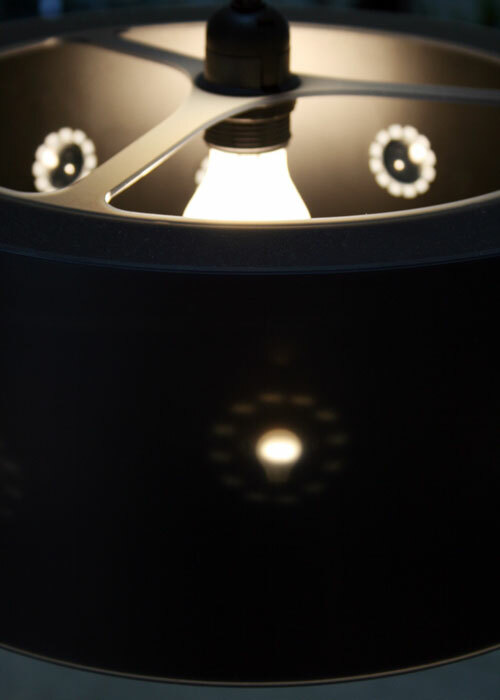 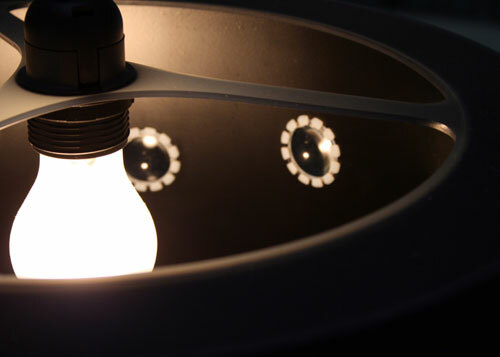 The multiple light bulb images are transmitted inversely onto the alluring black satin or opal white acrylic surface, blurring the distinction between interior and exterior. 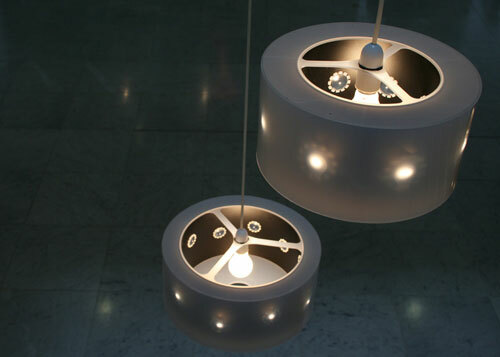 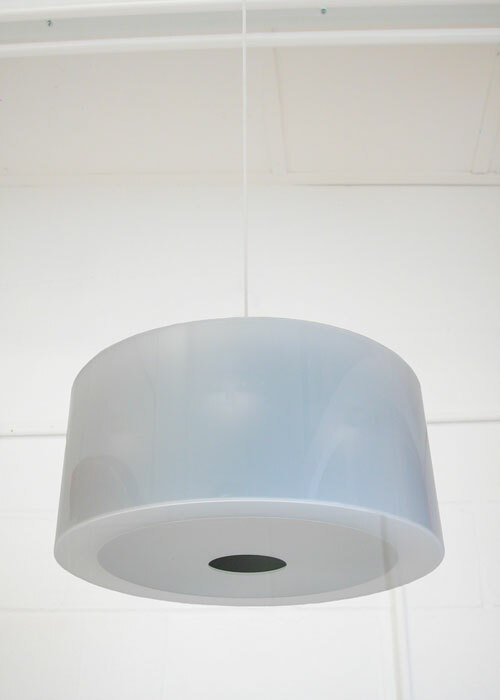 Showcased at Cologne Passagen 2007 with Okay Studio, more recently these pendants have been exhibited in a solo exhibition at the Design Museum, London, under the title Obscura Views, 100% Design and Grand Designs Live.